Paradise POS, an innovator in point of sale software for the iOS based Apple iPad® announced today a partnership with Elo, inventor of the touchscreen. The partnership sets a new bar for retailers and those in the food and beverage industry who want a sleek, modern mobile point of sale system. Paradise POS’s intuitive point of sale software paired with the Elo PayPoint® Plus gives proprietors a highly versatile mobile point of sale solution that includes a 2D barcode scanner from Honeywell, a 3-inch printer from Star Micronics, a full-sized 16-inch cash drawer and connections for third party peripherals. “Our popular and affordable PayPoint Plus point-of-sale system includes all of the essentials a merchant needs built-in, bringing simplicity and engagement to every customer transaction in a sleek modern design,” said Craig Witsoe, CEO at Elo. The partnership also paves the way for agents to promote cash discount programs with the Paradise/PayPoint Plus combination. The system is so simple to set up, one cord does it all, making it as affordable as it is easy to implement. 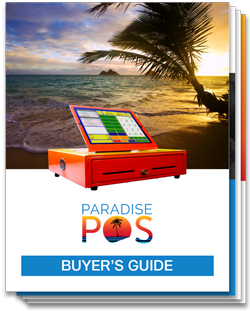 “Paradise POS offers an incredibly simple cash discount program integration and we offer one the few cash discount programs that allow you to choose your own processor, which is a huge advantage,” said Jesse Memmel, chief operating officer and head developer of the Paradise POS team. PayPoint Plus also has customer experience enhancing features like a flip-for-signature rotating head display and a built-in customer facing display to encourage shopper engagement. It’s commercial grade rating coupled with its clean lines makes it ideal for retailers and restaurants who want their system to look as good as it operates. Paradise POS offers a complete wireless peer to peer database driven point of sale solution for iOS-based products like the Apple iPad®. It is easy to use, fast to learn and will help any business become more efficient. 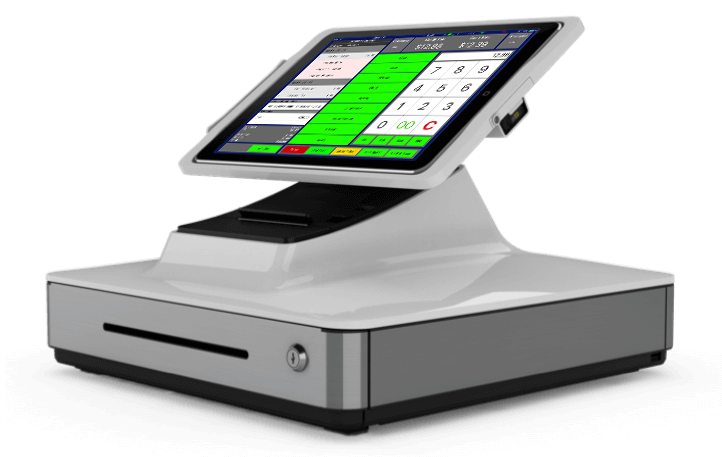 Paradise POS is tailored to handle your specific point of sale requirements whether you are a retailer or a restaurant. Elo is a global leader in touchscreen solutions, including mPOS, self-order systems, POS systems and interactive signage displays from 10 to 70 inches. The inventor of the touchscreen, Elo now has 20+ million retail and hospitality installations in 80+ countries, with products designed in California and built to last with a three-year standard warranty. The Elo touchscreen experience has consistently stood for quality, reliability and innovation. Elo intellectual property is protected by global patent, trademark and design registrations. Learn more about Elo at EloTouch.com, and follow on Facebook, LinkedIn and Twitter.